Get in touch today and let's make something great together! I build things for the web that people use! And I have been doing it for over 20 years for more than 180 clients. I am a full-stack web & application developer and a graphic designer living in Vancouver BC with my wonderful wife and my 6 year old son. 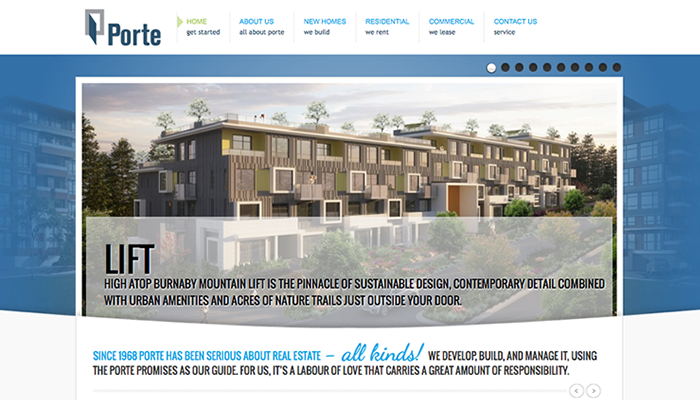 I have been designing, coding, and building things for the web for over 20 years and have built more than 180 sites along the way. I like to think of myself as “seasoned”, or perhaps “well marinated” in this sometimes wacky business. The websites I have built, the clients I have worked with, the ideas that have been pitched, the successes, the failures, and the countless amount of coding and business decisions that have been tackled along the way, all serve as invaluable tools that I am now able to pull from my toolbox when working on each and every new project. I like talking face-to-face, and a good hand shake means a lot to me. I’ll take a five-minute phone call over a hand-full of emails any day. I don’t advertise and I don’t have business cards or letterhead. Never have and really never found a use for them. Ninety percent of my clients have been from referrals. The other ten percent from plain good luck. I try to create intelligent relationships with my clients and work on their projects as if they were my own. So what do I do? I build cutting edge web applications that are creative, well thought-out, and built to work today and tomorrow. My goal is to provide your customer with an easy, intuitive, and engaging web experience while visiting your site. But most of all I look at the end game, the reason we are all here - the bottom line. 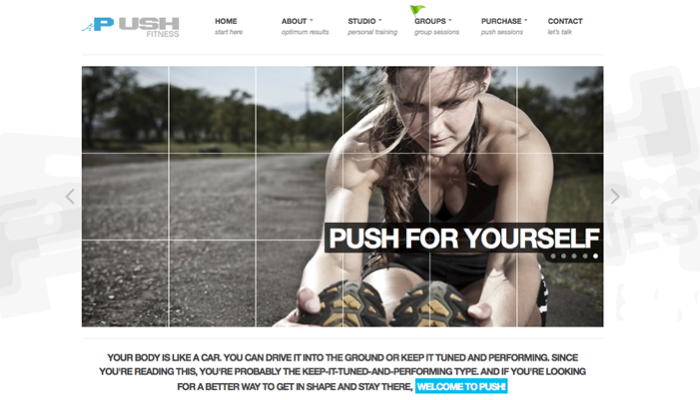 I want you as a client and you want a website that pushes your business forward. That’s what I do! Oh, I also play a mean electric guitar (shhh... mostly 80’s hair bands). These are a handfull of the projects I have been so fortunate to build over the years with some very special clients. 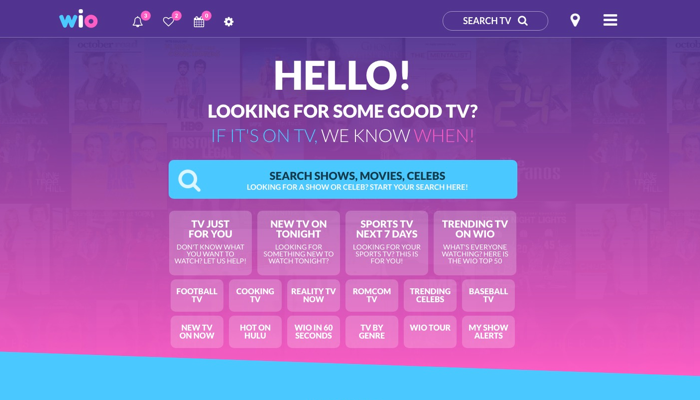 The quickest and easiest TV airings search tool for over 1 million shows daily across North America. Over 200,000 users and growing. 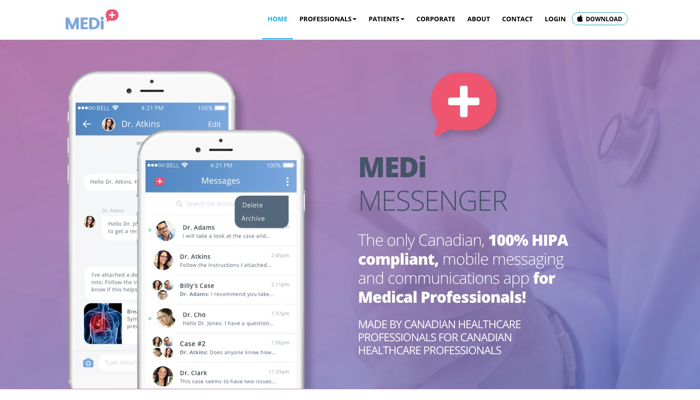 MEDi Messenger allows Canadian physicians and healthcare professionals to send private patient information via their mobile devices instantly, securely, and HIPA compliant. 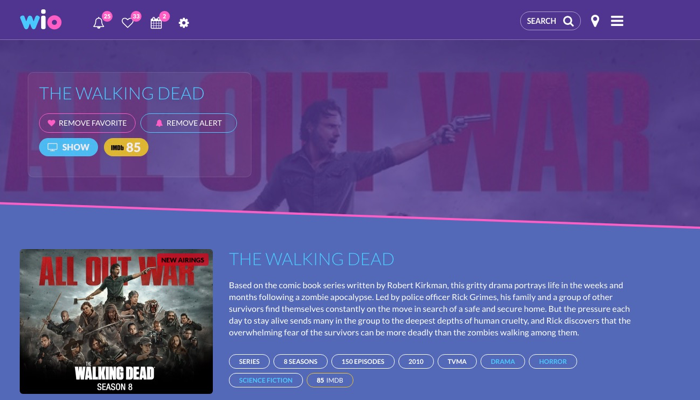 Custom built intranet application. 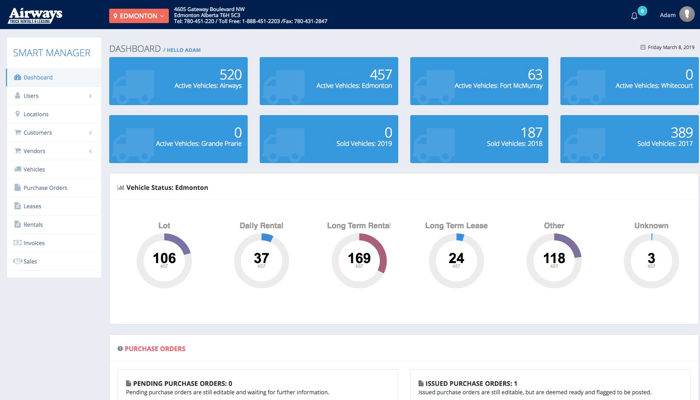 Manages a fleet of over 700 vehicles, including vehicle purchasing, renting, leasing, sales, invoicing and accounting reconcoliation. Drinkable & Topical Skincare delivered straight to your home weekly. Affilliate Marketing site offering fashion, beauty, and lifestyle products to over 100,000 members. Development, construction, and propoerty management company. Perfume and beauty product e-commerce store. 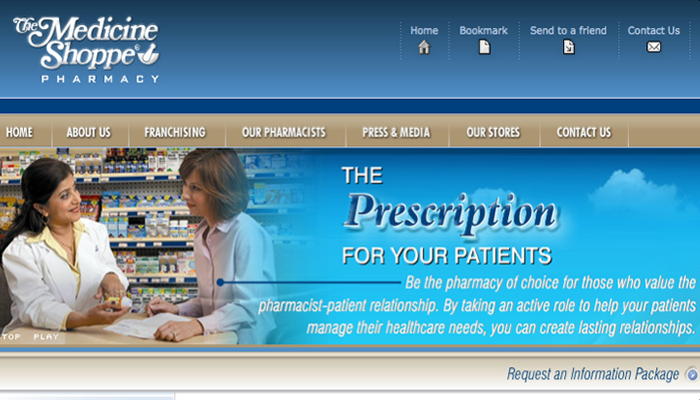 Canadaian pharmacy with over 2100 locations. 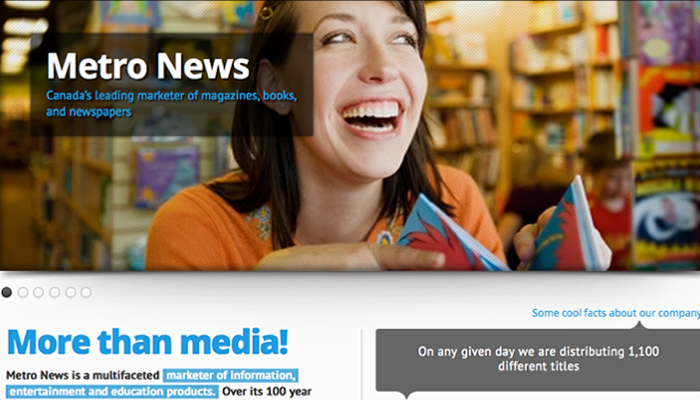 Canada's leading marketer of magazines, nbooks, and newspapers. 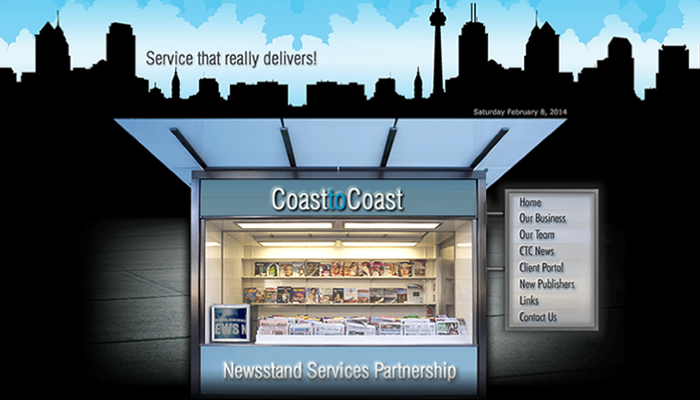 One of North America’s leading National Periodical Distributors. Denim jeans startup site for one of today's biggest fashion brands. 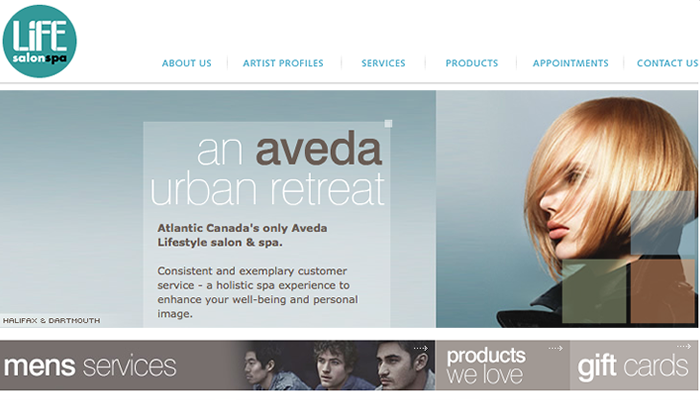 Aveda hair and beauty salon for women and men. 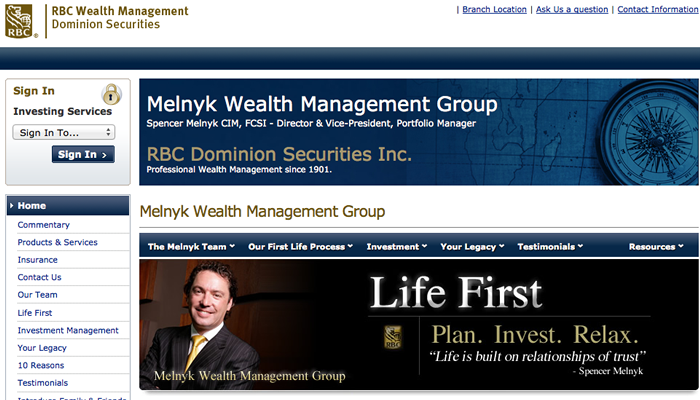 Spencer Melnyk personal wealth management and advisor. 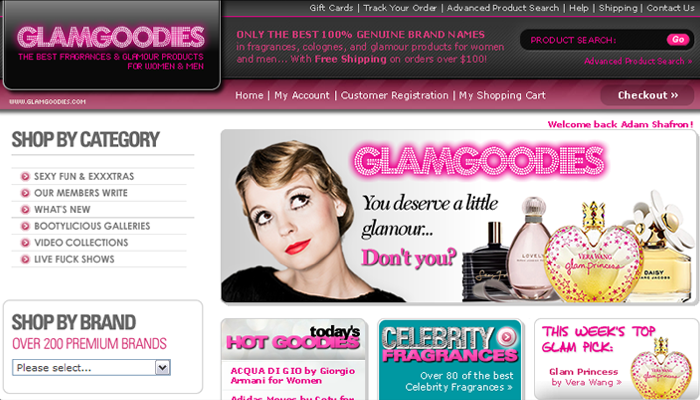 Perfume and beauty e-commerce store offering thousands of products. 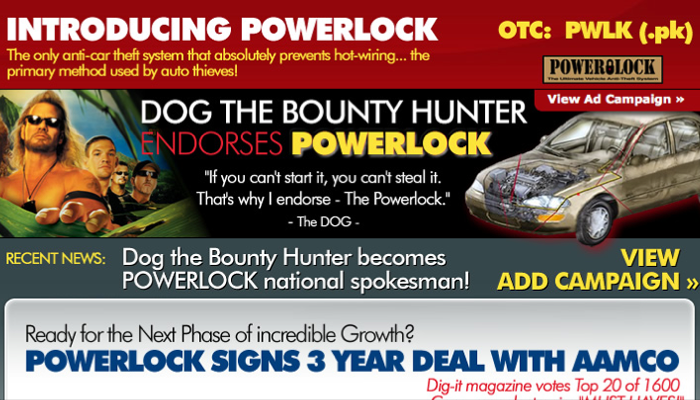 Dog the Bounty Hunter's very own Anti-car theft system. 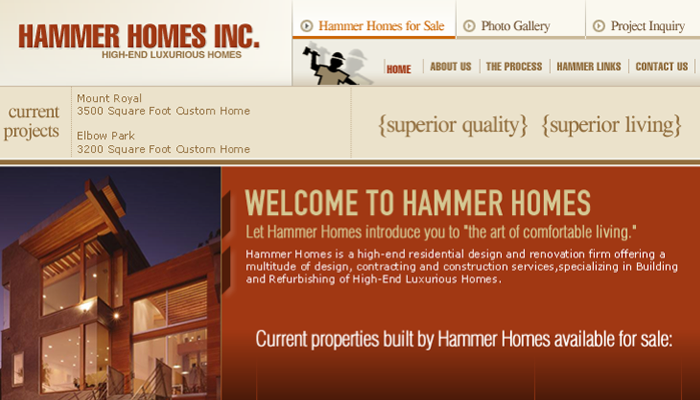 Luxury home construction and renovation. 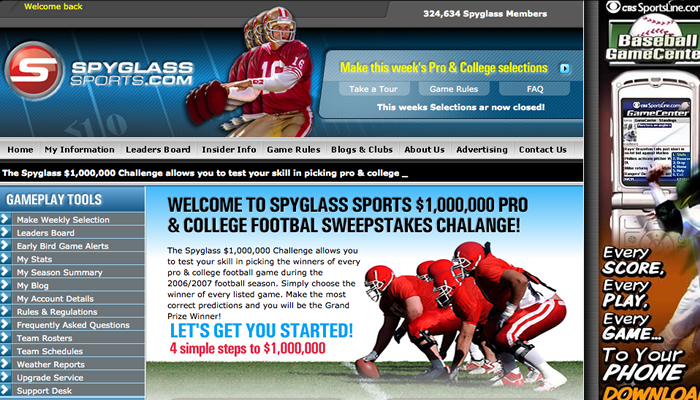 Pro and college Fantasy Football. I've had the great pleasure of working with Adam and his team at Exposure Web Design on a variety of projects over the past ten years. In each case, the finished product exceeded our expectations and came in on or under budget. Adam's creativity and abilities to work outside the box are really inspirational. I have also referred several business associates to Exposure, all of whom have had similar experiences. Adam and Exposure gave me a truly unique look and feel to my site. I needed a simple yet standout branding, along with a professional and easy to navigate site, with a solution for showcasing and playing my scores online. And that’s exactly what I got! Adam’s service and attention to detail is nothing short of world class. Nothing but complete satisfaction and a strong recommendation from me. I want to take this opportunity to thank Adam for his heroic efforts and ability in rescueing our company from disaster. 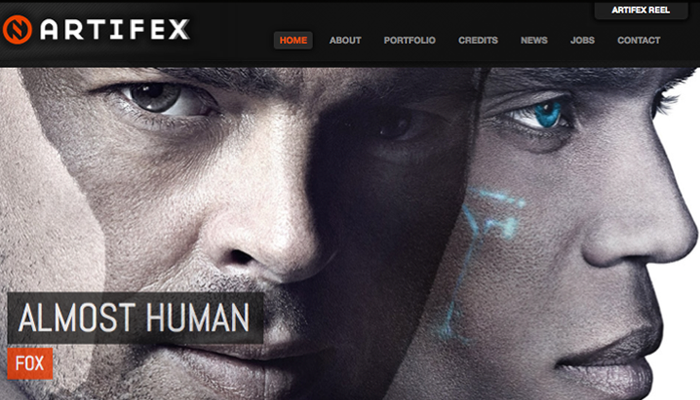 Our previous web designer had completely let us down days before the official launch of our web site. Adam offered his services to trouble shoot and resolve why our site was having so many issues. Adam delivered the fixes that were required to launch our web site on time and then continued to investigate and rectify any remaining problems. 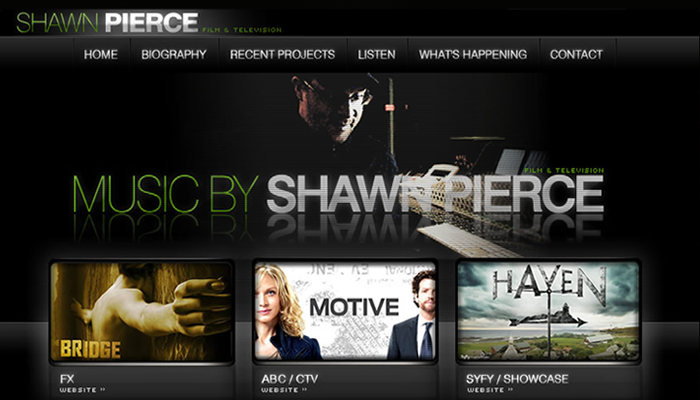 His full support with only moments notice has continue to enable us to maintain our site since it's launch. Adam's knowledge, efficiency and professionalism are without question very hard to find in today's industry. Get in touch today and let's make something really great together!